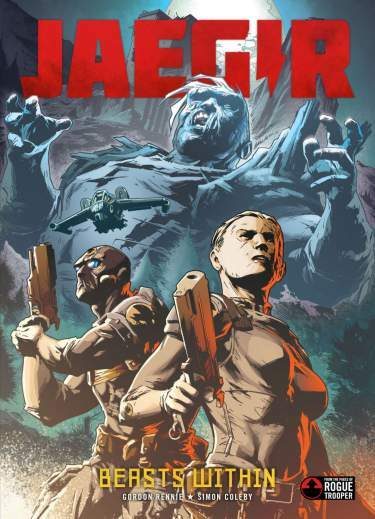 A female war-crimes investigator in future fascist state, Kapitan-Inspector Atalia Jaegir must bring a monster down before he can murder his own family. 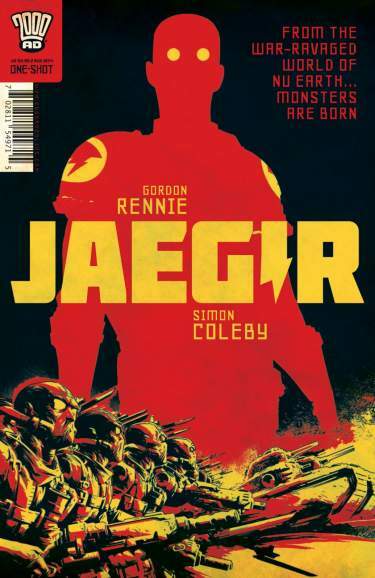 In the universe of 2000 AD’s classic series Rogue Trooper, the endless war between the Southers and the Norts rages on countless planets. Scarred war veteran Atalia Jaegir, of the Nordland State Security Police, hunts down escaped war criminals and roots out corruption in the ranks. But her fearsome reputation will not protect her from the inhuman quarry that she is tasked with finding... An entirely new heroine leads this action-packed adventure illustrated by Simon Coleby (The Royals, Judge Dredd Year One), written by Gordon Rennie (Judge Dredd, Dept. of Monsterology).